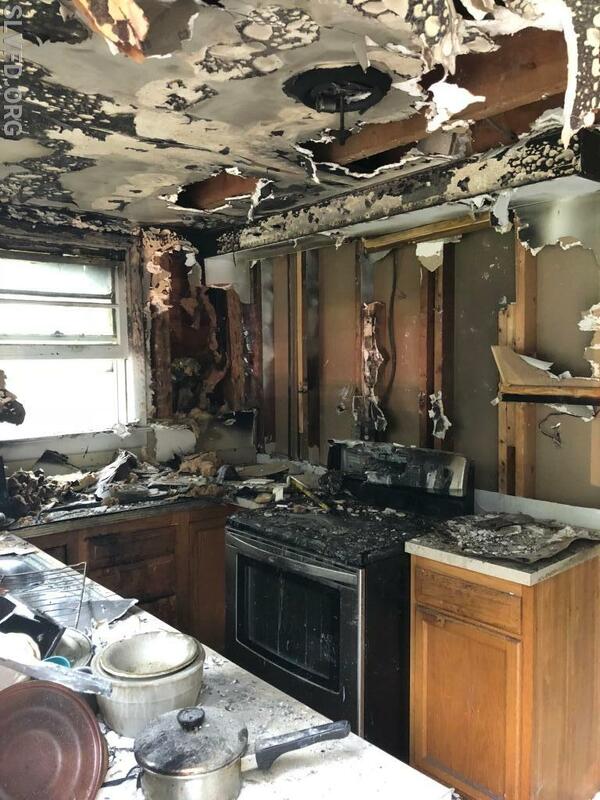 On September 11th, 2018 at approximately 1710 hours , the St. Leonard Volunteers were alerted to the 2400 block of Lloyd Bowen Road for the kitchen fire. Chief 7B, Engine 72, Squad 7, and Tanker 7 responded. 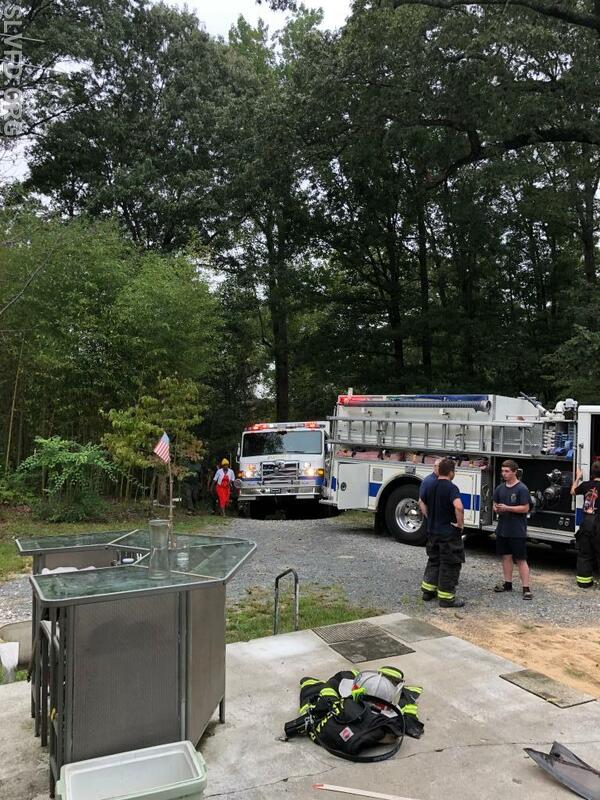 Chief 7B arrived on scene, gave an initial report of smoke showing from a single family home, and established the "Lloyd Bowen Road" command. 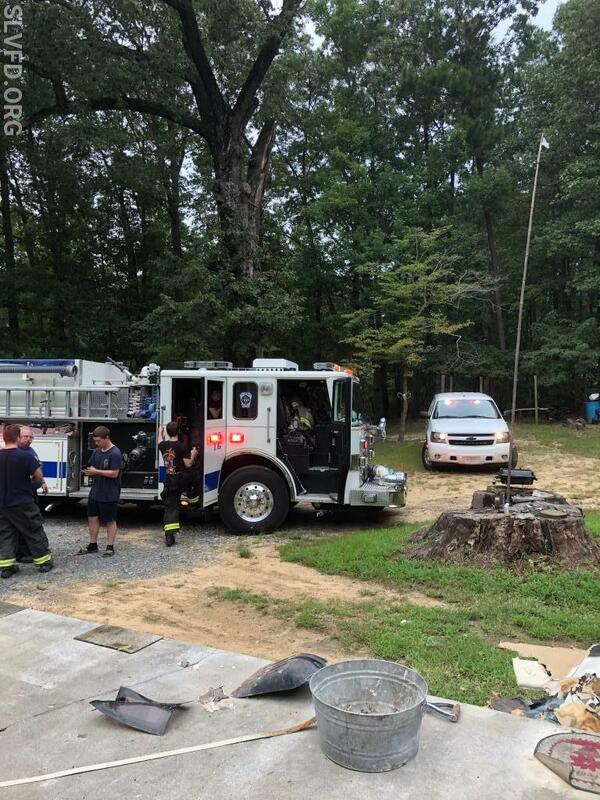 Upon entry Engine 72 found a kitchen fire that was extinguished by the homeowner. 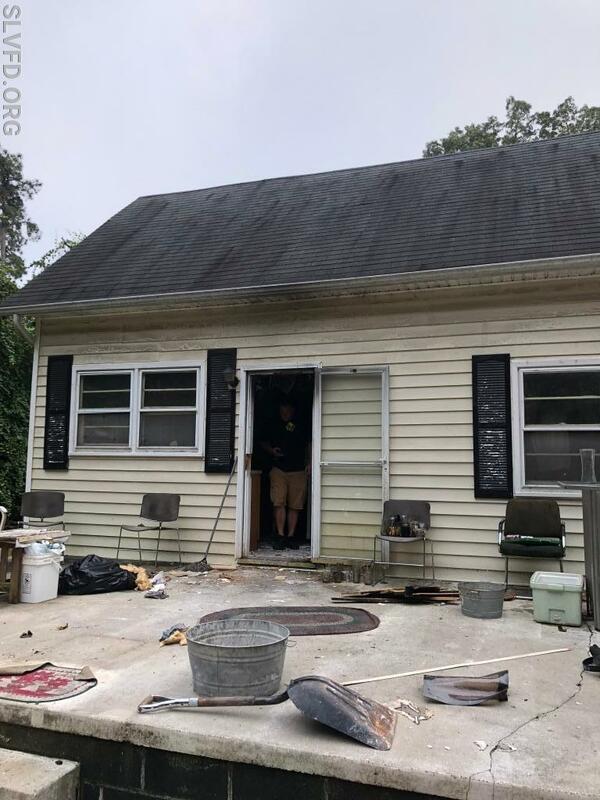 Co.7 and Co.2 units then checked for extension and ventilated the structure ultimately finding the fire was contained to the kitchen area. St. Leonard units operated for approximately one hour before clearing the fire ground.